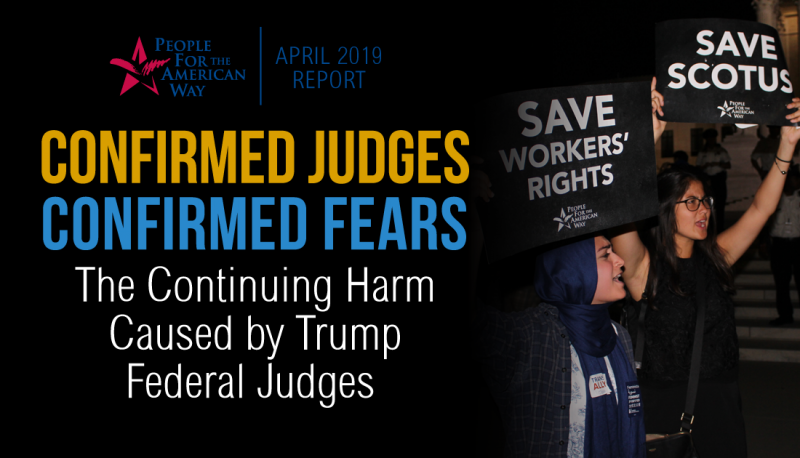 On Monday, the first day of the Supreme Court’s new term, People For the American Way hosted a telebriefing for members detailing what’s at stake at the Court over the next year. PFAW Senior Communications Specialist Layne Amerikaner moderated the call. Affiliate PFAW Foundation’s Senior Legislative Counsel Paul Gordon, who recently published an extensive Supreme Court term preview, and PFAW Senior Fellow Elliot Mincberg, lead author of the new PFAW report, “Judgment Day 2016: The Future of the Supreme Court as a Critical Issue in the 2016 Presidential Election,” were joined by PFAW Executive Vice President Marge Baker to brief members and answer questions. As Paul explained, the mere fact that these and some other cases are on the docket is disturbing. These cases have been “ginned up to topple precedents that conservatives don’t like.” Affirmative action, union fair share fees to prevent free-riding, one person one vote for equality of representation: these are principles that the Court decided decades ago. 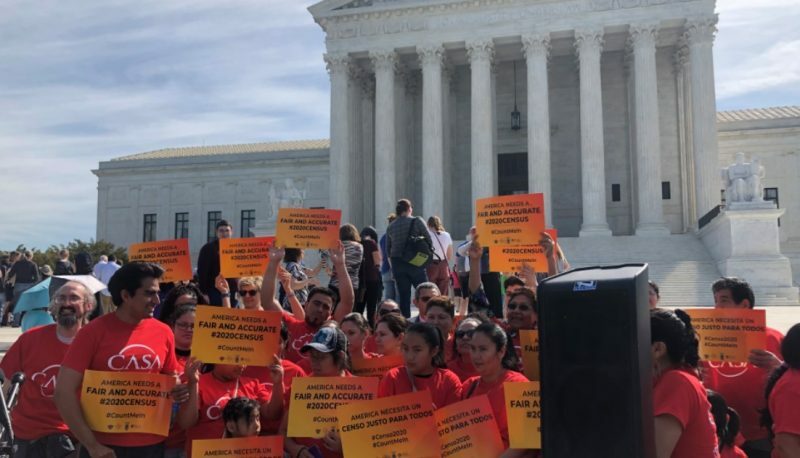 It used to be that conservatives couldn’t muster up four justices to take on cases like these, but now that Justices Roberts and Alito have joined the Court, we’re seeing more and more cases and decisions that challenge fundamental rights. 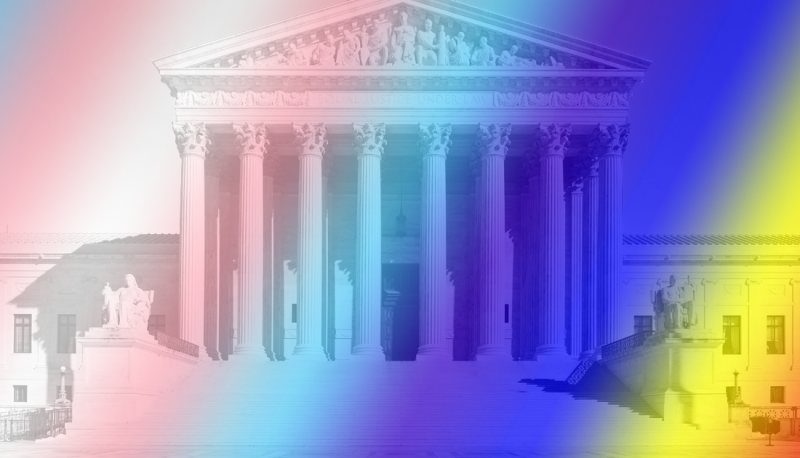 Elliot detailed the importance of the ideological makeup of the Court: There have been more than 80 5-4 decisions in the Supreme Court since Roberts and Alito joined the Court. Most of these cases have been extremely harmful to our rights, in areas like money and politics, voting rights, and reproductive freedom. Some, though, have protected important rights, as Justice Kennedy has at times been unwilling to join the conservatives on the Court. For example, he voted with the majority in Obergefell v. Hodges to make marriage equality the law of the land. But as Elliot reminded members, there will be four justices in their 80s by the end of the next president’s first term, and another conservative justice would be devastating for issues that PFAW and members care deeply about, such as abortion rights, worker protections, and religious liberty, just to name a few. Both conservative and progressive groups know that the next president could very well shift the makeup of the Court and thus the outcomes of key cases. Questions from members focused on what to do to take action on this issue. Elliot and Marge encouraged members to discuss with their friends and colleagues the critical impact the 2016 election will have on how pressing issues will be decided for decades to come. 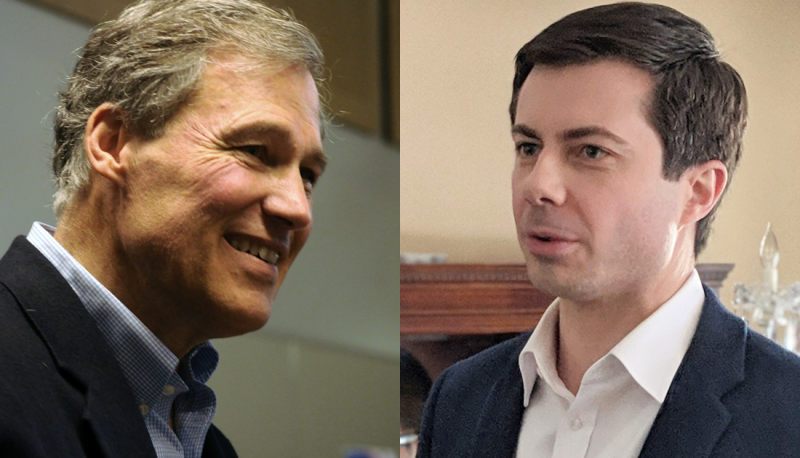 They also discussed with members the possibility of attending town halls for presidential candidates, who will nominate the next Supreme Court justices, as well as Senate candidates, who must confirm the justices, in order to ask questions about the types of justices they will support.